- Select - Allroad Alu, seat post diam. 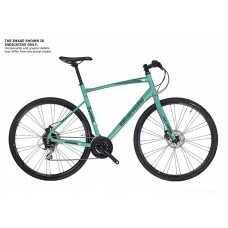 31.6mm, OLD 135mm, post mount disc, 35mm tire compatible, mudguard and rear carrier predisposition (32mm tire) Bianchi Sport Alu, 700c OLD 135mm, V-Brake version, smooth welding fot HT & ST only, AL6061 DB in Top & Down tube, Bianchi Sport Alu, 700c, OLD 135mm, Disc, Smooth welding for HT & ST only, AL6061 DB in Top tube & Down tube C-Sport Cross Gent Alu Disc, 700c, OLD 135mm, integrated cable routing, Smooth welding, 1.1/8" semintegrated Aheadset, seat tube: 31.6mm C-Sport Cross Lady Alu Disc, 700C, Old 135mm, integrated cable routing, smooth welding, 1.1/8" semi-integrated Aheadset, Seat tube 31.6mm C-Sport Gent Alu Disc, 700C, OLD 135mm, internal cable routing, smooth welding, 1.1/8" headset (semintegrated down HT tube and integrated in top HT), Seatpost diam. 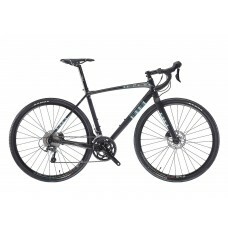 31.6mm C-Sport Lady Alu disc, 700C, OLD 135mm, integrated cable routing, smooth welding, 1.1/8" aheadset (semi-integrated down HT tube and integrated in top top HT tube), Seatpost diam. 31.6mm Camaleonte CROSS Alu 6061 Lady Impulso Allroad Alu, 1.1/8" HT , seatpost diam. 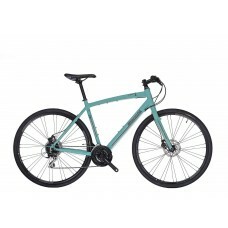 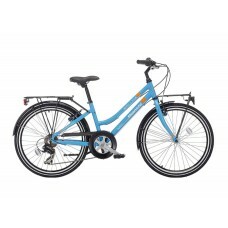 31.6mm, thru axle 12x142mm, flat mount, PF41 SHIMANO, compatible with 40mm tire, mudguard and rear carrier ready Pin Lady 24 ", Aluminum, steering 1.1 / 8" Semplice 700C Hybrid frame GENT version, 6061 AL, horizontal dropouts, OLD:120mm Spillo Donna, Alluminio, sterzo 1.1/8", misure 43, 47, 51cm Spillo Lady, Aluminium, 1.1/8" head tube, sizes 43, 47, 51cm Spillo Lady, Aluminium, 1.1/8" head tube, sizes 43, 47cm Spillo Lady, Hydroformed aluminium, 1.1/8" headtube, internal cable routing, sizes 43, 47cm Spillo Man aluminium, 1.1/8" head tube, sizes 47, 51, 55cm Spillo Man, Hydroformed aluminium, 1.1/8" head tube, internal cable routing, sizes: 47, 51, 55cm Spillo Uomo alluminio, sterzo 1.1/8", misure 47, 51, 55cm Venezia steel frame Gent, Hi ten/down tube CrMo, size 49-53-57cm Venezia steel frame Lady, size 45-49-53cm Zolder carbon, disc brake post mount, PressFit 86.5x41mm, headset 1.1/8">1.5"
- Select - 1-1/8"mm, aluminum, V-Brake Bianchi Alloy 1.1/8" Disc Bianchi Alloy 1.1/8", w/V-Brake pivot Bianchi Alu 1.1/8", post mount disc Bianchi Alu/Carbon, tapered HT 1.5", post mount disc Bianchi Aluminium 1.1/8" Bianchi Full Carbon 1.1/8", flat mount caliper, thru axle 12x100mm Bianchi Full Carbon, 1.1/8">1.5" Bianchi steel 1" Bianchi steel 1.1/8" SR Suntour NEX HLO DS, 63mm travel SR Suntour NEX P-700C, corsa 63mm, 1.1/8" Suntour NEX-P-700C, 50mm travel White Steel 24 ", 1.1 / 8"
C-Sport 1 - градски велосипед - Bianchi YNB6924sp., Mech. discцвят:C1 - CK/Black-White mattKW - Blac..
C-Sport 2.5 - градски велосипед - Bianchi YNBD324sp., Hydr. 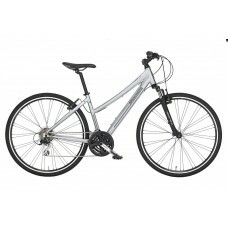 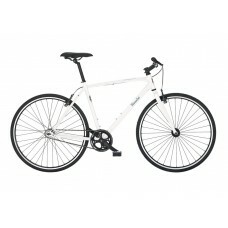 Discцвят:C1 - CK/Black-White mattKW - Bl..
C-Sport 2.5 DAMA - дамски градски велосипед - Bianchi YNBD924sp., Hydr. 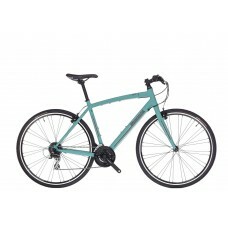 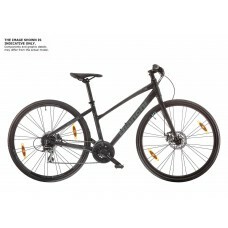 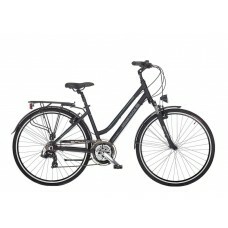 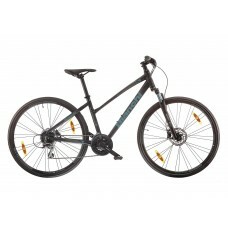 Discцвят:KW - Black/CK16-Gra..
C-Sport Cross - градски велосипед - Bianchi YNBB224sp., Hydr. 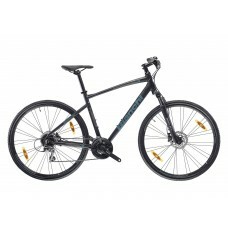 Discцвят:1Z - Black/CK16-Graphite matt..
C-Sport Cross DAMA - дамски градски велосипед - Bianchi YNBB324sp., Hydr. Discцвят:1Z - Black/CK16-G..
Camaleonte Cross LadyShimano Acera, 21sp., V-Brake - YLBB5ID4..
Spillina 24" - ретро градски велосипед Bianchi YEBACShimano TX35 6v - rigid steel forkЦвят: 3L..
Spillo Onice Donna21v V-Brake - YEBA0T9N..